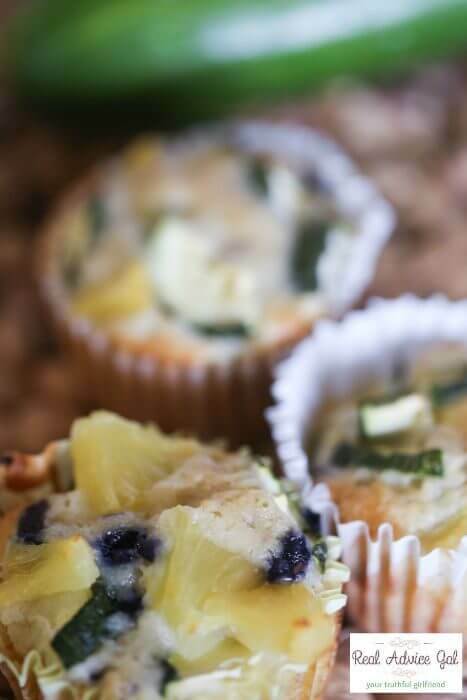 I love to take advantage of the fresh produce this season, so I try to add them to my recipes. 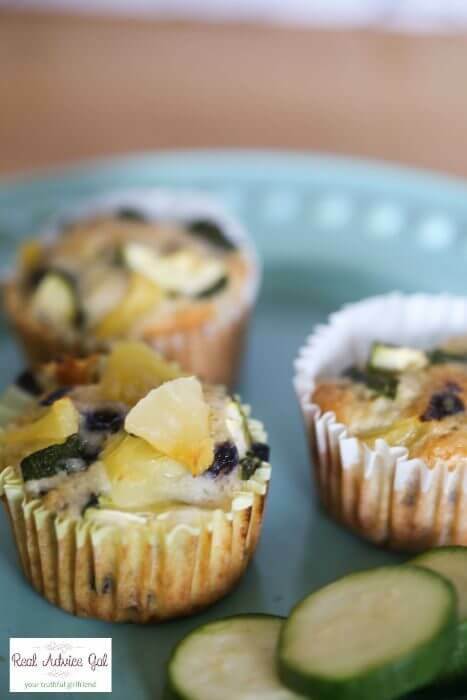 There’s a lot of fresh zucchini and blueberries right now and if you want to get the kids to eat healthy, then try adding more fruits and veggies to their favorite food like muffins. 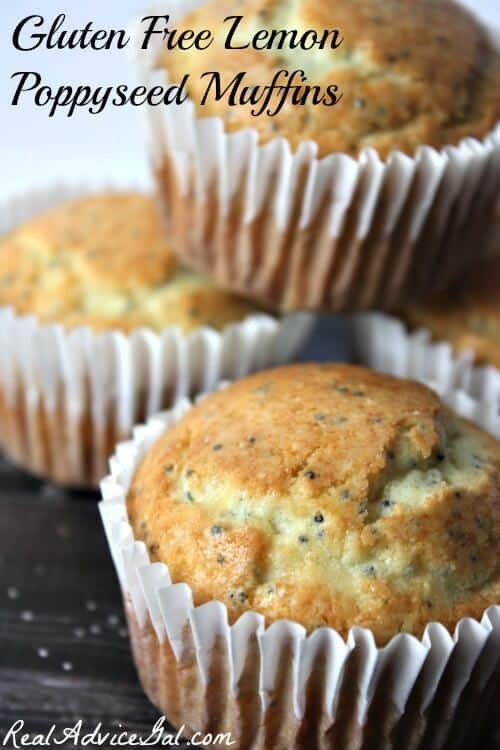 This Blueberry Zucchini Healthy Breakfast Muffins Recipe is so good kids will love it, it’s perfect for breakfast or snack. 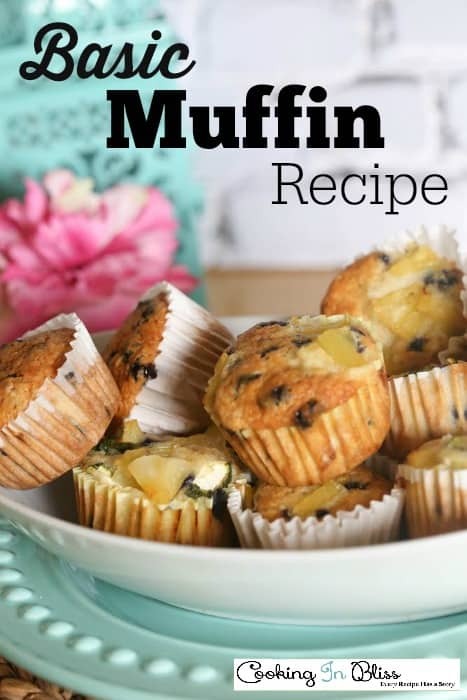 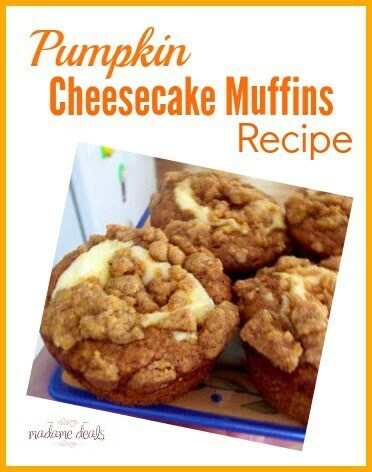 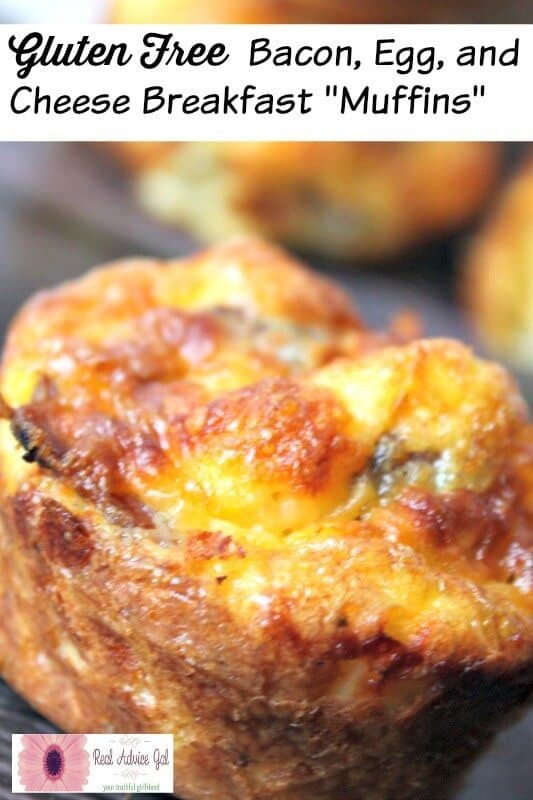 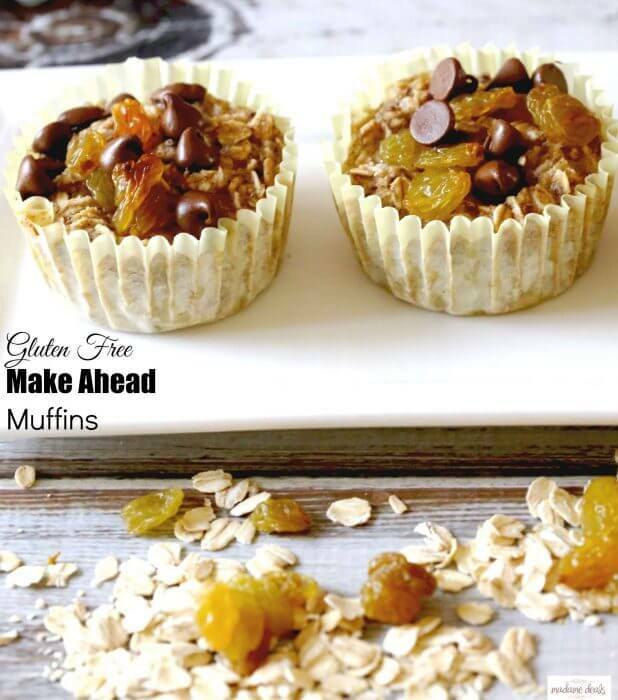 This is a super easy Basic Muffin Recipe, use it to make muffins with your favorite flavors.